through education and training based on BIRTHFIT's four pillars: fitness, nutrition, chiropractic, and mindset. that the Motherhood Transition deserves attention as well as intention; we support women making informed decisions rather than accepting the status quo. Watch as Dr. Kristen Dominguez gives an update about BirthFit Cobb County's spring events. 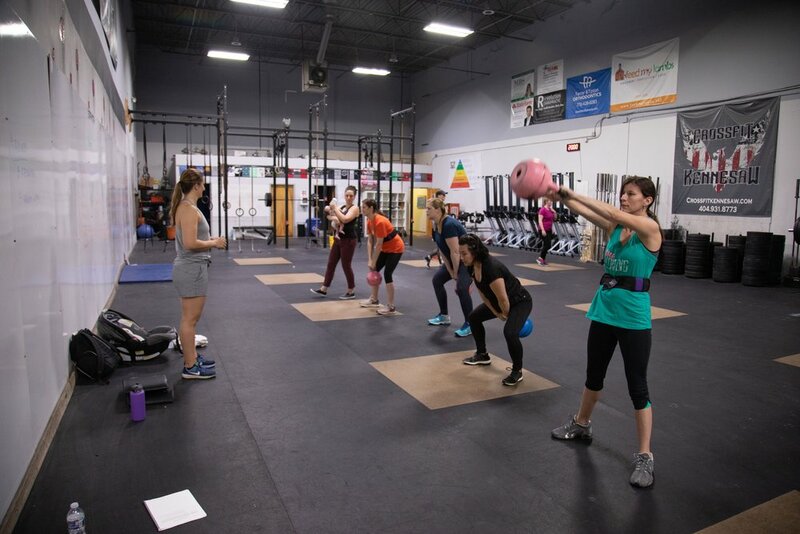 Postpartum series, Fitness classes, Breath and Flow Classes, FREE Power Hour! All the details here!